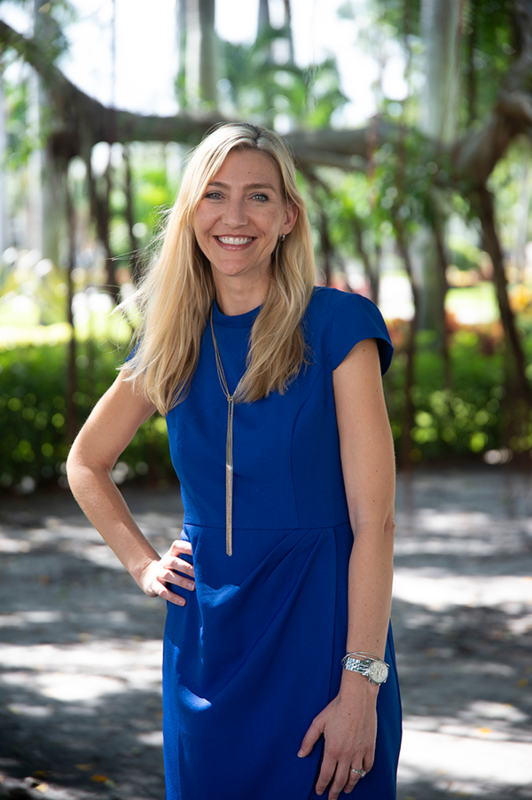 While a graduate student at Florida International University, where she earned a doctoral degree in social welfare, Dr. Christine Spadola, a licensed mental health counselor, was looking at how yoga might be a feasible, low-cost intervention for promoting well-being among marginalized populations. Spadola, who by then had been practicing yoga for several years in the same community where she lived and studied, knew firsthand the value yoga offered to people from all segments of society. At the same time, she was also looking at sleep as a way of promoting health among low-income communities. Sleep is one of the most overlooked factors in improving the lives of at-risk individuals, according to Spadola. As she was finishing up her doctoral studies, she saw a posting for a post-doctoral fellowship for a sleep health and yoga intervention study for underserved populations at the Division of Sleep and Circadian Disorders at Brigham & Women’s and Harvard Medical School. The 18-month fellowship, which she describes as “rich and productive,” has helped to greatly expand her research skills and widen her circle of research collaborators. She remains grateful for the mentoring she received from Dr. Susan Redline and Dr. Suzanne Bertisch, both sleep medicine physicians at Brigham and Women’s Hospital and Harvard Medical School. Beginning in January 2017, Spadola worked on several sleep research projects including a sleep health and yoga intervention project. In a six-week pilot study that included racially and ethnically diverse residents from Boston’s low-income housing communities, participants received one session of sleep health education, one telephone sleep health coaching session, four weekly in-person yoga sessions, and were encouraged to practice a relaxing yoga routine nightly. Participants also received all needed resources for their home yoga practice, including a yoga mat, belt, and a descriptive “how to” manual that detailed the routine the students learned in class. The participants’ responses during and after the study showed promising improvements in their sleep health. The research team developed a larger, randomized control study and is now analyzing the findings. Poor sleep can be especially prominent among vulnerable populations and may be the result of several factors including hypervigilance and chronic stress, Spadola says. To help alleviate ruminations that can impact sleep onset or sleep continuity, participants were invited to write down worries and thoughts in a journal a few hours before bedtime. “Many participants said this activity was helpful,” Spadola says. In an unrelated study, Spadola is looking at the impact of nighttime alcohol, caffeine, and nicotine use on sleep duration and continuity among African Americans. As a complement to her research activities, Spadola took advantage of courses offered through the Harvard Catalyst, the University’s center supporting collaborative, university-wide clinical and translational investigation. Through the program, she received training in applied biostatistics, mixed-methods research, and clinical and translational research. “The diversity of post-graduate courses that Harvard Catalyst offered was extremely beneficial,” Spadola says. “As someone coming from the social sciences, the training made me a more well-rounded researcher, allowing me to work in various, interdisciplinary settings and on a variety of research projects. In particular, Spadola credits the Harvard Catalyst’s certificate program in Applied Biostatistics and the teaching style of Dr. Brian Healy with being extremely useful in carrying out epidemiological research projects. Last June, with the support of a health disparities enrichment award through Harvard Catalyst, Spadola presented the sleep health and yoga pilot study findings at the 2018 annual conference of the Associated Professional Sleep Societies. She also presented the results of the study looking at evening consumption of alcohol, caffeine, and tobacco in the African American community. In August 2018, she became an Assistant Professor at Florida Atlantic University, in the Harvey and Phyllis Sandler School of Social Work, in Boca Raton, Florida. She teaches graduate-level classes in social work and, among her many research activities, is currently seeking support to develop a training program for social workers to equip them to promote sleep health among the populations they serve. In December, Spadola was awarded an American Academy of Sleep Medicine Foundation grant “Empowering social work students to promote sleep health among underserved populations.” She’ll be collaborating with colleagues from HMS and utilizing some training she received from Harvard Catalyst. 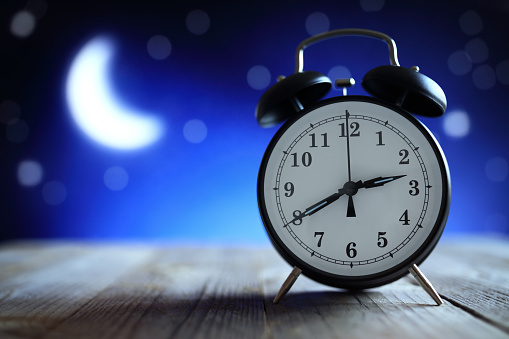 Sleep interventions are not currently a part of social work training or many mental health training programs in general, but Spadola hopes to change that. “When I was being trained as a mental health clinician, sleep health — nor ways to promote sleep health among our clients — was not a part of the curriculum,” she says, “but we have become much more aware of how sleep underlies all aspects of health, including mental and physical health. We also know that social workers frequently work with underserved populations, and these individuals are more likely to report insufficient sleep, which is associated with many adverse health outcomes including cardiovascular disease and diabetes.